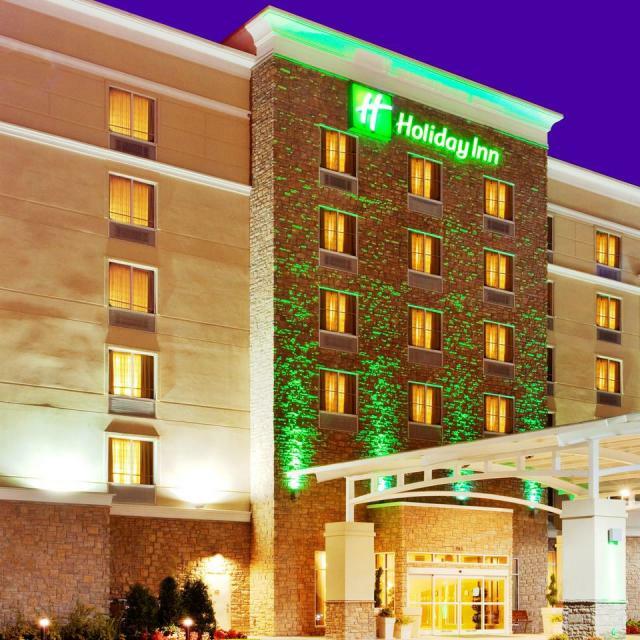 This new, modernly appointed Holiday Inn is located minutes from the Richmond International Airport, and 10 minutes to downtown Richmond and the Richmond International Raceway. The sleek and modern design, and full service amenities appeal to a variety of travelers. With an on-site restaurant and lounge, business center, fitness center, indoor pool, and complimentary wireless internet, you can stay connected, relax, and enjoy the comforts of home. 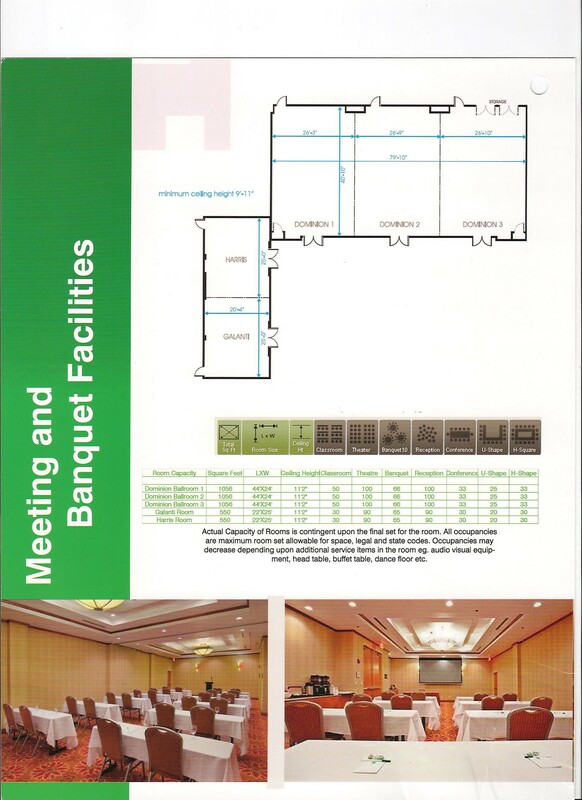 4200 square feet of flexible meeting space, audio visual, breaks and meal service available. Hours (General Information): Free parking for all overnight guests, free shuttles to the airport and within a 3 mile radius from 4 am to 12 midnight, park and fly rates available at $5/day and $20/week. 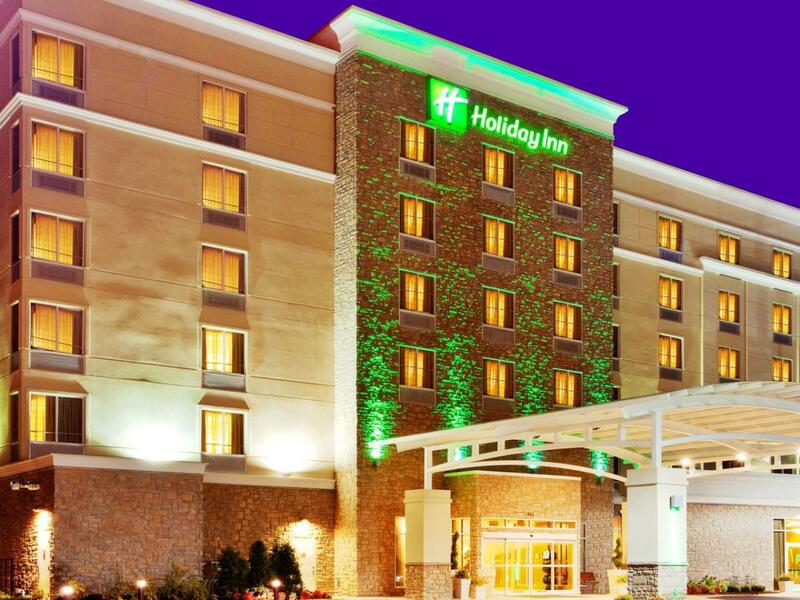 Description Conveniently located only a mile from the Richmond International Airport, the Holiday Inn Richmond Airport is a full-service hotel featuring 143 guestrooms (king or double-queen rooms) and over 3,000 sq ft of meeting space. Our on-site restaurant, 1607 Bistro and Bar, is open daily for breakfast and dinner. Guests will also enjoy complimentary high speed Internet access and complimentary airport shuttle service. Space Notes With just over 4,300 square feet of flexible meeting space, the Holiday Inn Richmond Airport is sure to meet your meeting and event needs.